Also, HoopBunny is having an end of the summer sale! There will be a $5 discount on all hoops sold at the Tight Knit market. 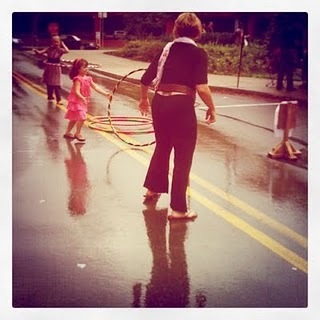 Hope to see you there, Happy Hooping!